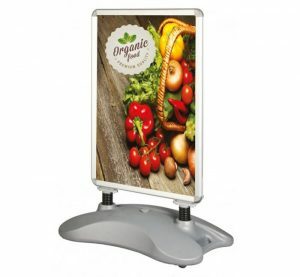 The ExpoSign Deluxe allows you to display your printed graphics practically and effectively. 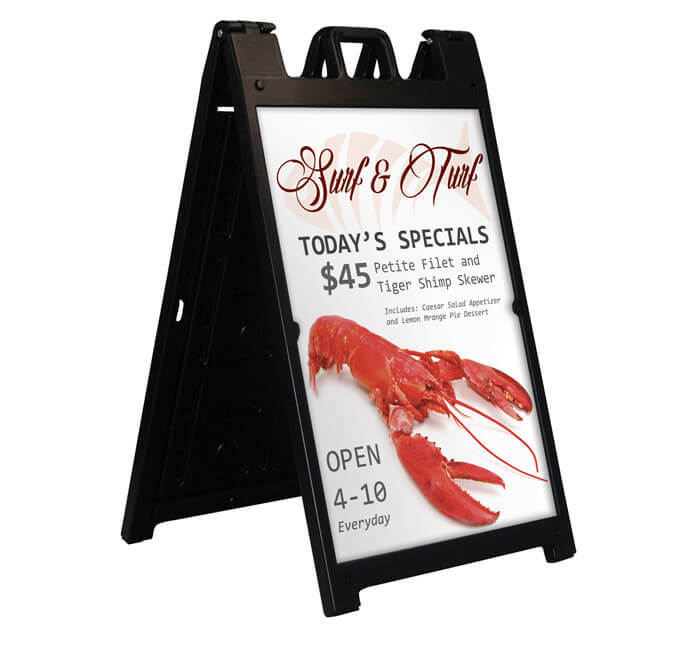 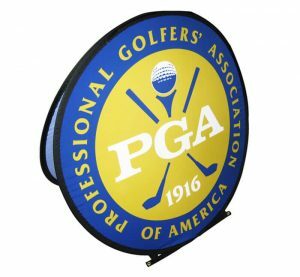 With a quick-change feature, your signs can easily slide in and out and stay securely in place, without the need of velcro, screws or tape. 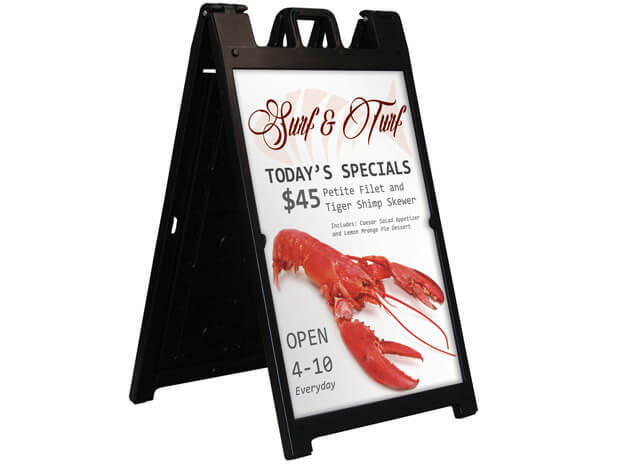 Made of a durable plastic frame, without any metal, it doesn’t bend or rust.